An Alberta couple facing a retrial in the meningitis death of their son will not get $4 million they wanted the government to give them for past and future legal fees, a judge said Friday. A judge has told an Alberta couple facing a retrial in the meningitis death of their son that they won't be getting the money they requested for legal fees. Justice John Rooke made it clear in a Calgary courtroom on Friday that he won't be awarding any money and that the request belongs in civil court. 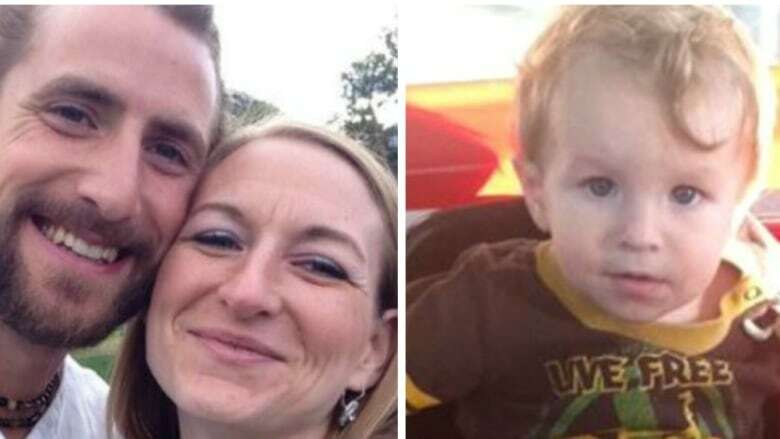 He also told David Stephan that the upcoming trial will not be an inquiry into the death of his son, but will decide on the couple's guilt or innocence. Stephan is alleging collusion and perjury by the Crown and some witnesses. He's asking for a stay of proceedings until he and his wife are awarded money to be able to retain lawyers. The couple's trial in Lethbridge, Alta., heard evidence that they treated the boy with natural remedies and smoothies made with garlic, onion and horseradish rather than take him to a doctor. Ezekiel had been ill for several days and at one point became so stiff he couldn't sit in his car seat. The couple's application for cash asked that they be granted $1 million to cover their past legal expenses and that another $3 million be placed in trust for any future defence fees. The Stephans say they have liquidated their assets, are in debt to their previous lawyer and don't have enough money to obtain the necessary assistance to receive a fair trial.